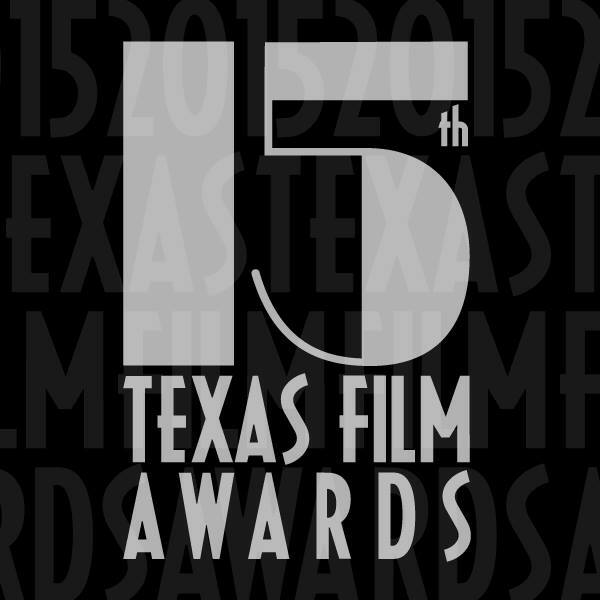 The 2014 Texas Film Awards had a media reach of 224.5 million and raised $580,000 for AFS’s filmmaking grants and educational programs which identify, support and fund emerging talent throughout the state of Texas, often launching significant careers in the arts. The Austin Film Society empowers our community to make, watch and love film and creative media. Through Austin Studios, which AFS opened in 2000 through a lease with the City of Austin, AFS attracts film development and production to Austin and Texas. Gala film premieres and the annual Texas Film Awards raise funds and awareness of the impact of film on economy and community. Austin Film Society is ranked among the top film centers in the country and recognized by the National Endowment for the Arts and Directors Guild of America. For more information on the Austin Film Society, visit www.austinfilm.org.